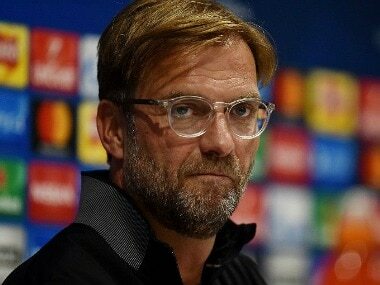 Britain should vote again on whether or not to leave the European Union Liverpool's German manager Jurgen Klopp told The Guardian on Monday. 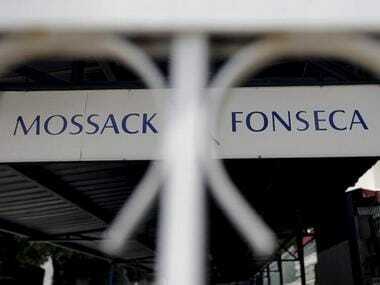 The law firm at the heart of the "Panama Papers" global tax evasion scandal that brought down two world leaders announced, on Wednesday, that it would shut down operations, citing negative press and what it called unwarranted action by authorities. 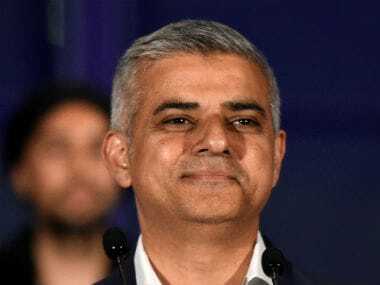 The British government should apologise for the 1919 Jallianwala Bagh massacre in Amritsar, London mayor Sadiq Khan said on Wednesday, calling it a tragedy one "must never forget". 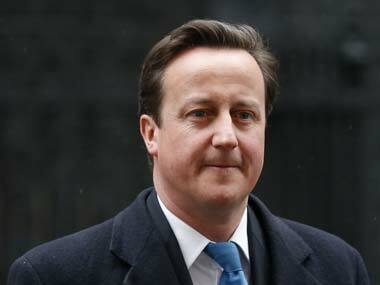 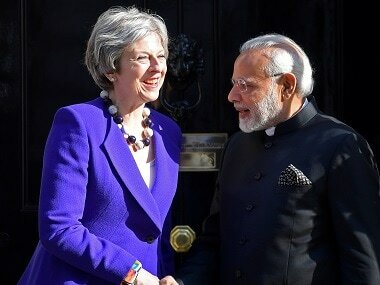 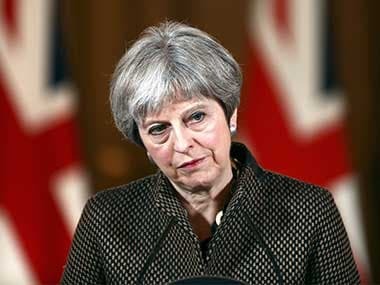 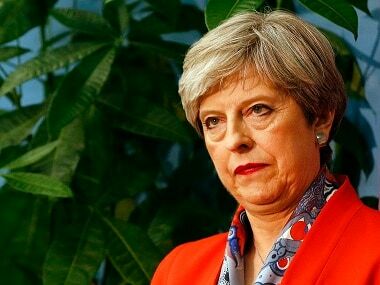 The most influential British-Indian politician was ousted from the government in an unceremonious way. 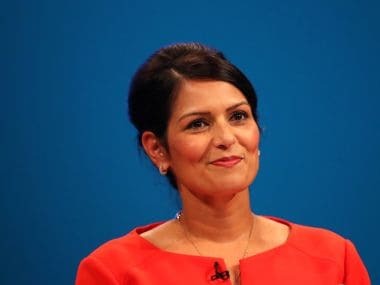 International Development Secretary Priti Patel was recalled from her Uganda trip and forced to submit her resignation for breaching the ministerial code of conduct. 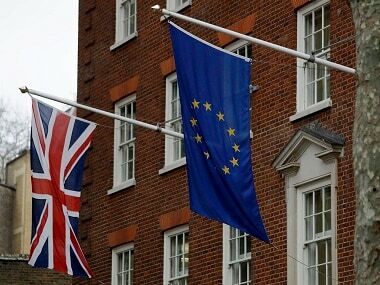 France is seeking to use Brexit to weaken the City of London, the British finance sector's EU pointman warned in a leaked report published Sunday.